- Added the following vehicles form the Arena Wars DLC: Toros, Clique, Deviant, Impaler, Schlagen, Deveste, Deathbike (Futureshock version w/o extras). Countryside offroad and Sandy Shores area: freecrawler. If you don't see a vehicle you listed here you can easily add it yourself. Instructions are in the guide. COUNTRYSIDE_ONROAD: POOR and RICH of the listed. 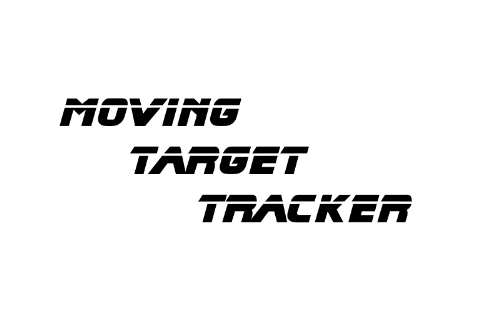 due to popular demand I share my versatile AI traffic modification with you. 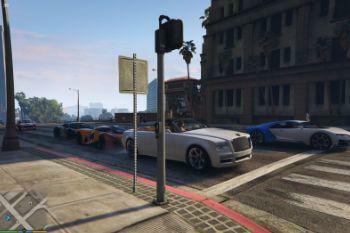 You will see all kind of vehicles on the street (including DLC vehicles). The models vary in different zones. 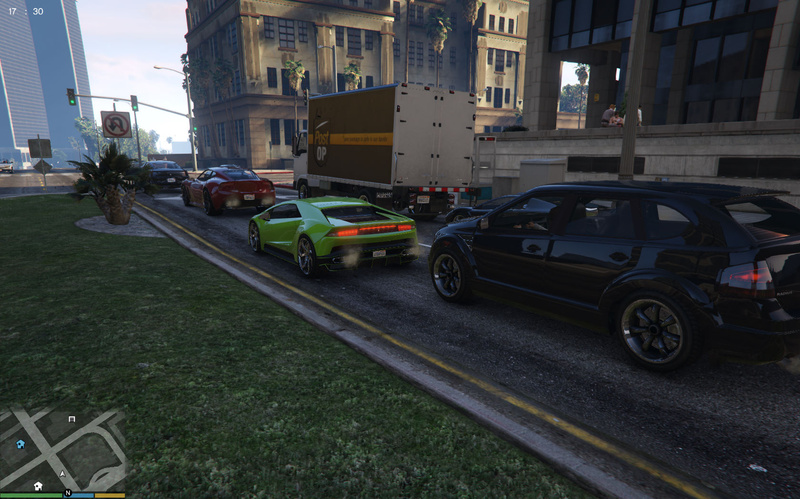 So, for example, you will see supercars mainly around Rockford Hills and Vinewood hills. 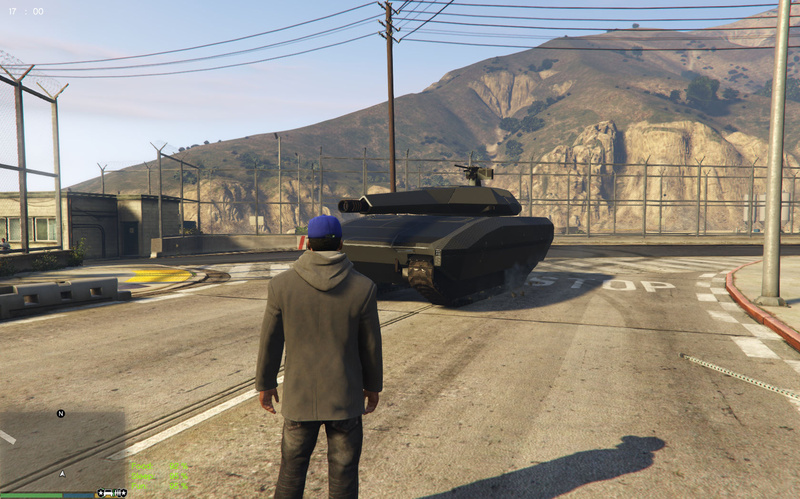 The vehicle models also change with time. You will NOT see them all at once. The game uses this as an information pool which it randomly pulls a certain amount of models from (depends on the variety level in your game settings) and changes this set over time. Detailed installation instructions can be found in the download. 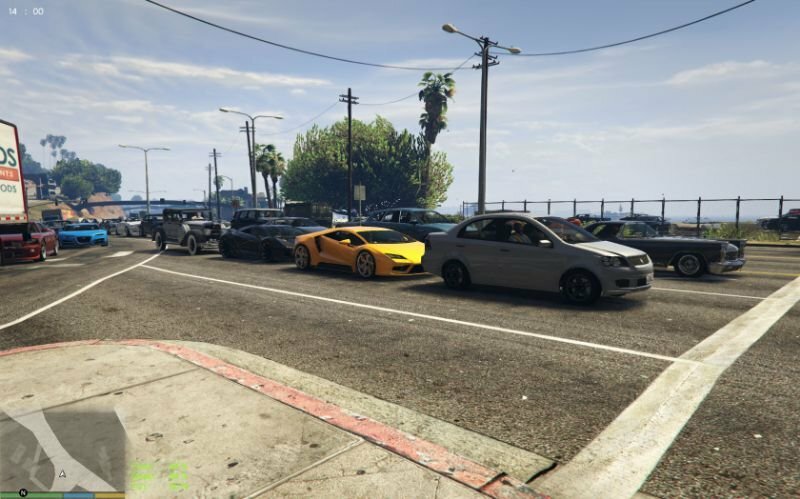 The Versatile Traffic mod is courtesy of Cyron43 aka Osmone Everony. @Cyron43 Hi Cyron43, I use your mod since weeks, I think it´s the best Traffic spawn mod here in. I never had issues before, but I played no GTA V since I guess for 3 or 4 weeks. Today I started a comeback, edit the popgroups.ymt file again to my likings, add some DLC Vehicles only, no peds and after I start my game there is no cars and no peds on the street. 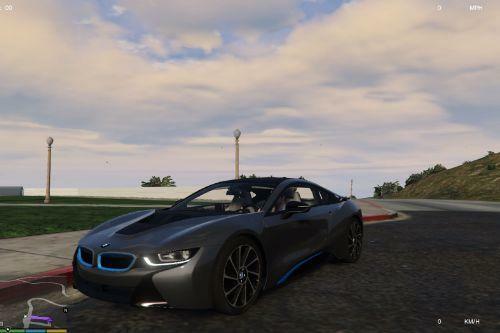 Doesn´t matter where I drive to in LS. What´s happening? 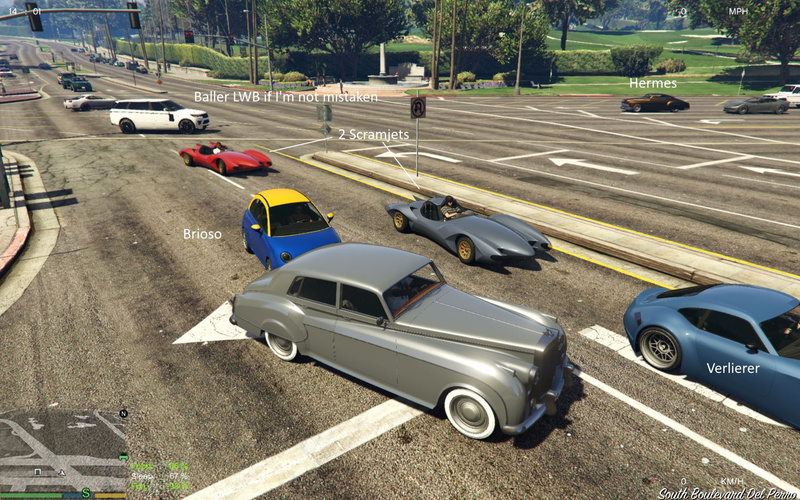 If I replace the modded popgroups.ymt back to Vanilla there are peds and cars again?! I don´t understand that issue. Could you help me out please?? Anybody? I don´t know maybe it´s my fault, but like I told before that´s not my first time playing with the Versatile Traffic mod though. 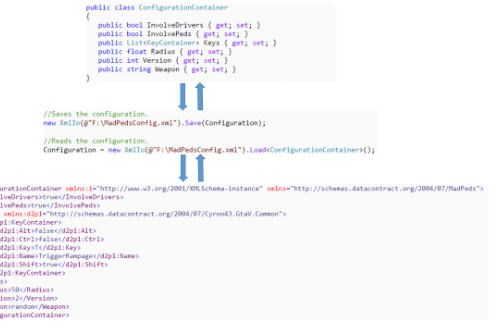 The whole <Name> is called an XML tag. The corresponding closing tag looks the same but has a / in it. If you forgot just one <, > or / somewhere you're f***ed. Since the popgroups,ymt is a huge beast I recommend you get notepad++ with an XML parser plugin. It makes finding the error a piece of cake. I am LOVING this mod, works great. Now I don't have to spawn cool cars to drive, I can just jack peds! That's one big step towards just playing the game instead of navigating a menu. 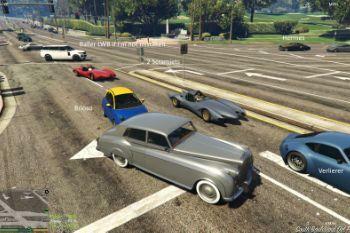 Heck, I'm seeing cars i haven't even seen before since I haven't spawned a whole lot of them. @Cyron43 I am not an American, I don't quite understand what MP and MID mean. @sas994 MP = Multiplayer. 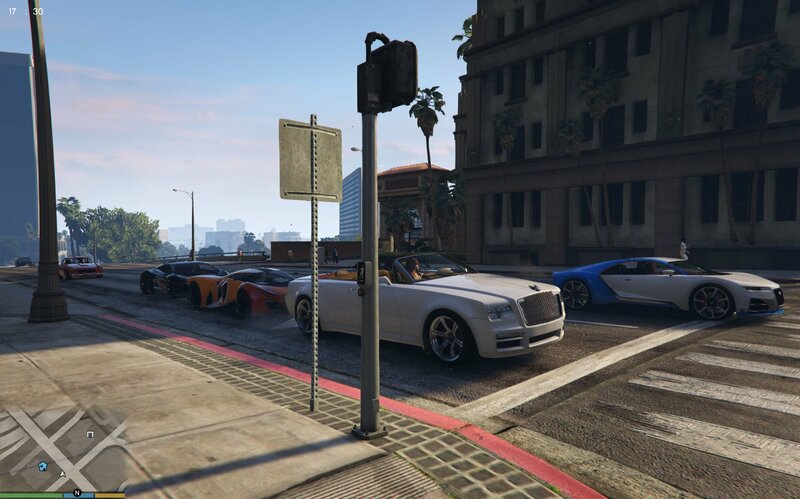 These are the sets used while in GTA online or (but that's just a guess) when switched to multiplayer map like with the online interiors mod. About your cop cars: From what I can see I suggest you take a look at the vehiclemodelsets.meta at mods\update\update.rpf\common\data\ai. I had to modify that file in order to add the Volatol to the big military airplanes and the Khanjali, the APC and the half track to the tanks. @sas994 What is your native language? And sorry for the delayed reply. I play GTA V only occasionally since I got No Man's Sky and X4 Foundations. @jameshappy1999 Sorry for the late reply. 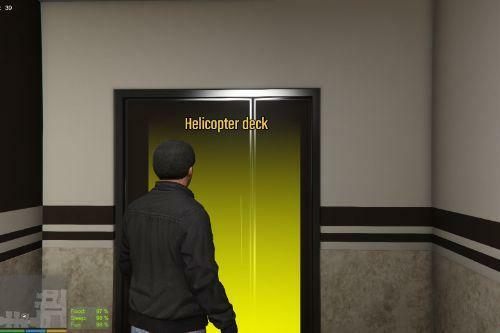 I don't play GTA V anymore. This is a typical error caused by a syntax error you made. The popgroups.ymt is an XML file under the hood and the system's XML parser is absolutely unforgiving! Look if you missed a closing bracket or anything else that violates the XML structure. 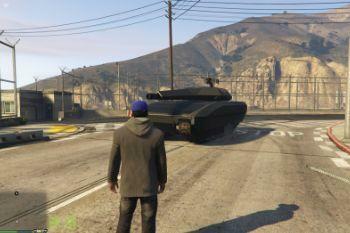 Why you don't play GTA anymore? @LexXi I know every corner of the map and even with all the mods it got boring. I don't play online because of trolls. There are other games like X4 foundations which I'm playing now. Have you dropped 2 of the 5 stars off the rating just because I don't play GTA V anymore? Better don't give any rating at all if that's the case. Also, I'll be back in with the next DLC update and i will update Versatile Traffic too if the new DLC adds any roadworthy vehicles.